Member of European Association for Technical Communication – tekom Europe e. V. / tekom Deutschland e. V.
Alexander Somin possesses the domain competence according to ISO 17100, i.e. “the ability to understand content produced in the source language and to reproduce it in the target language using the appropriate style and terminology”. 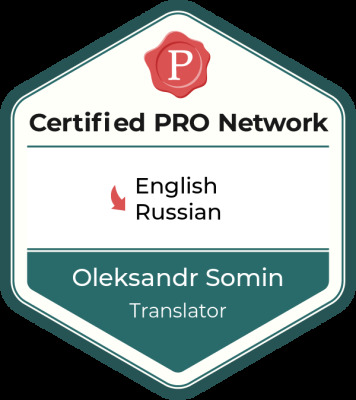 Alexander Somin delivers everything at one point, uncomplicated, speedy and with high quality without taking any chances – try and then order an accurate and reliable translation into Russian for your Russia and CIS exports. Alexander Somin understands what he reads, and what he writes. Alexander is a seasoned reliable translator with experience as both a native translator and a native engineer. Alexander translates by rendering meanings as knowledge transfer, so the text produced has the quality of the text he would have written in his native Russian when he was working as an engineer inside the target language market. Alexander possesses vast experience as both an engineer and a translator in the field of his competence, which he has brought from the target market into the source language environment. The text of translation is native in both meanings: the language and the technology conventions, so that Alexanders’ readers are really appreciating this when they are using his translations in their working environment. 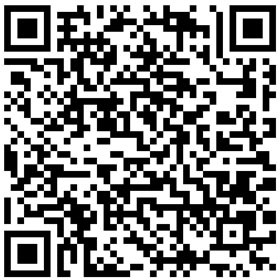 Feel free to write in English, German, Japanese, Yiddish.